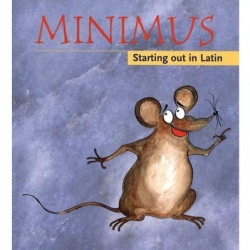 Minimus Secundus is the sequel to the unique and successful primary Latin course, Minimus. 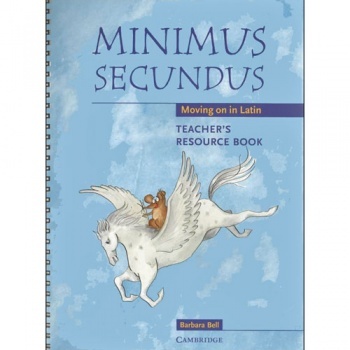 It combines the comprehensive teaching of Latin vocabulary and grammar with a further insight into the culture of Roman Britain. Minimus Secundus - Moving on in Latin: Teacher's Resource Book continues the course and provides full support for non-specialist teachers, including worksheets on various aspects of Roman life, suggested practical activities and translations of the Latin passages. 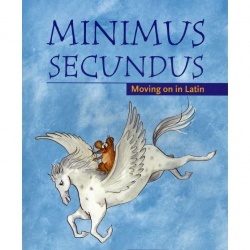 Minimus Secundus - Moving on in Latin is aimed at 7-13 year olds (Key Stage 2 and Lower Key Stage 3) who have completed Minimus - Starting out in Latin. A pupil's book and audio CD are available separately.